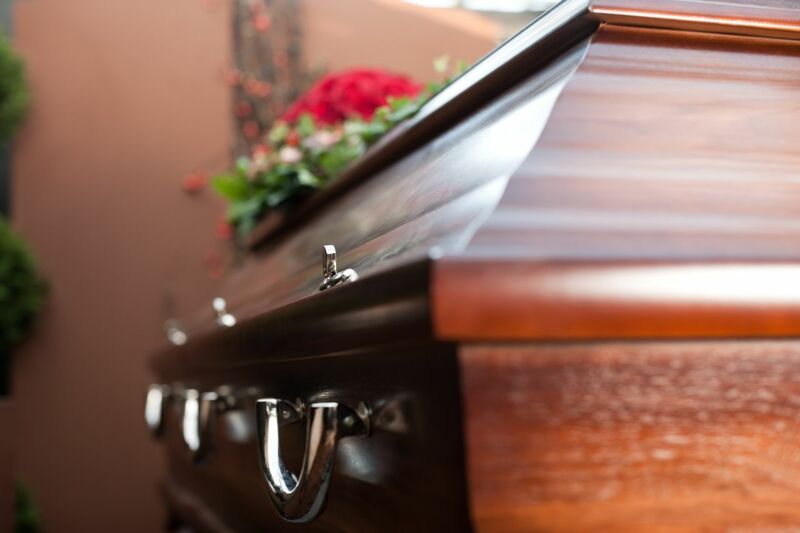 A wrongful death is a death that results from another party’s wrongful action or negligence. The survivors of a person killed in an accident caused by the negligence of another, for example in a car collision, may file a wrongful death claim to recover for their losses with the help of a Florida personal injury attorney. Car accidents are an all too frequent cause of wrongful deaths. In 2010, 2,444 people died in fatal car accidents in Florida. Drivers have the responsibility to obey traffic laws, use caution, drive safely for weather conditions, and be mindful of others around them. These claims are sometimes made against the driver of another vehicle, or they may be made against the driver of the car in which the person who died was a passenger, depending on who caused the fatal crash. Wrongful death in Florida car accidents includes pedestrians and bicyclists killed by motor vehicles. Between 2000 and 2009, 5,163 people died in pedestrian accidents in Florida. Another cause of too many wrongful deaths in our state is medical malpractice. Medical professionals have a duty to provide treatment and care in accordance with acceptable standards of practice. Medical malpractice is professional negligence by a health care professional, hospital, or clinic, either from something they did or something they should have done but neglected to do. A study by the Institute of Medicine found that more people die from medical error than from car wrecks. When medical malpractice results in death, the victim’s family can file a lawsuit. More than 17,000 people die every year nationwide in falls. Many of these are caused by conditions that should have been prevented or repaired. Property owners are required to maintain their premises in a safe condition; when they fail to do so and someone legally on the property dies as a result of a fall caused by the property owner’s negligence, that person’s survivors may file a death claim. The saddest cases a wrongful death attorney handles are those involving children. In Florida, drowning is the number one cause of death of children ages five and under. Drownings are often attributable to someone’s negligence: a caretaker, a lifeguard, a property owner, or the manufacturer of a defective pool safety fence. Car accidents are another common cause of child wrongful deaths in Florida. If you’ve recently lost a family member, you may not feel up to the tasks involved in bringing a wrongful death action. When you’re grieving, it can seem overwhelming. A wrongful death attorney can remove much of the burden and take care of the tasks involved in pursuing a claim, allowing you and your family the time to heal from your loss. It is important to hire a lawyer sooner rather than later, because the wrongful death statute of limitations limits the time in which you can file a lawsuit. Because of the complexities of a death case, these cases should be handled by an experienced Florida wrongful death attorney who is familiar with the Florida Wrongful Death Statute. To learn about filing a claim for a wrongful death in Florida, why not begin by reading A Survivior’s Guide to Florida Wrongful Death Claims, by attorney Jim Dodson? If you need answers immediately, give Jim a call at 727-446-0840.